Jimbaran is the northernmost town on the Bukit peninsula, located only a few kilometers from the international airport. At the base, Jimbaran is a small fishing village, the fish market is still present and constitutes a must stop. Since the 1980s, many beach resorts have been established in Jimbaran, prestigious hotels have been built here as well as many residential properties on the heights, offering their owners a breathtaking view of Jimbaran Bay. 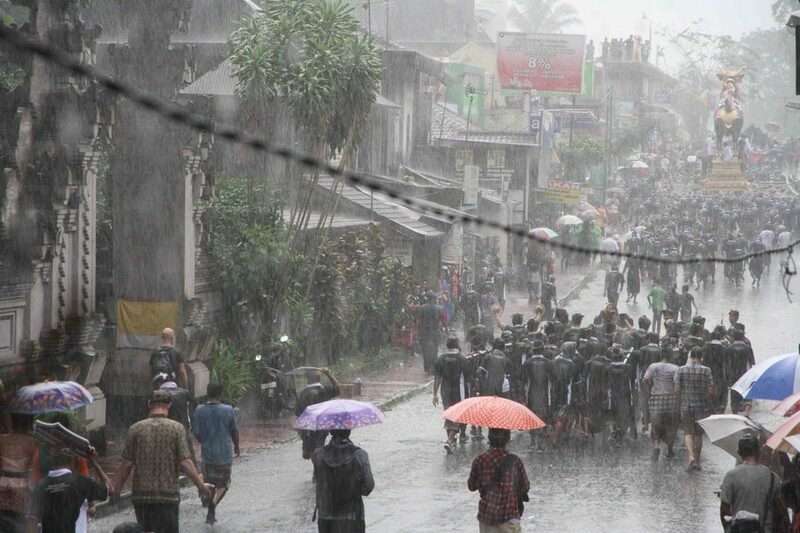 Despite its fast development, Jimbaran remains very attached to the local traditions. Many temples are present and are home to many celebrations and other religious parades. The beaches of Jimbaran are magnificent, with some of the best fish restaurant, where visitors can enjoy fresh produce in an idyllic setting. 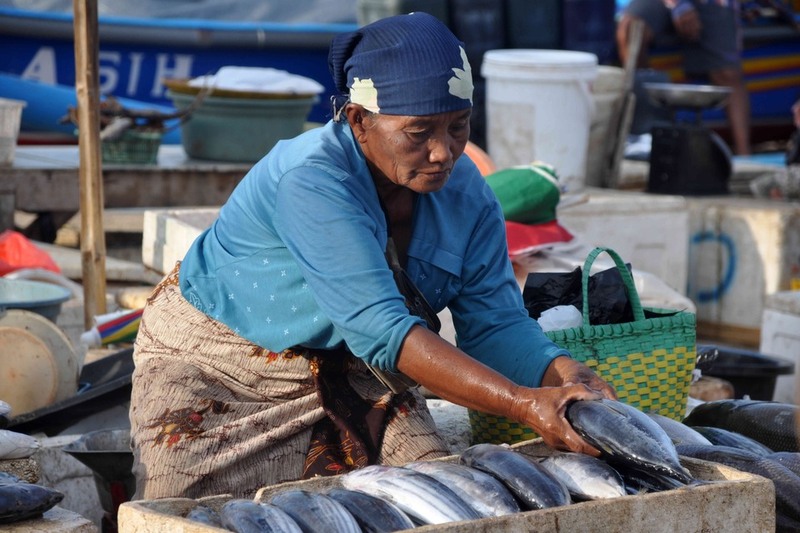 "Pasar Ikan Tradedional Kedonganan" or "Jimbaran Fish Market" is the main maritime market of Bali. It is an internal market where overlap the fish stands, which is right on the beach. In the early morning, fishermen land their freshly caught fish and put them directly on sale on small displays. It is an ideal place for fish enthusiasts looking for a product of a unique quality. The prices are very low and the products are of a high purity. Discovering the Jimbaran market is a way to enjoy the Balinese way of life.The visit of the market is ideal for the organization of reception or barbecue with friends. 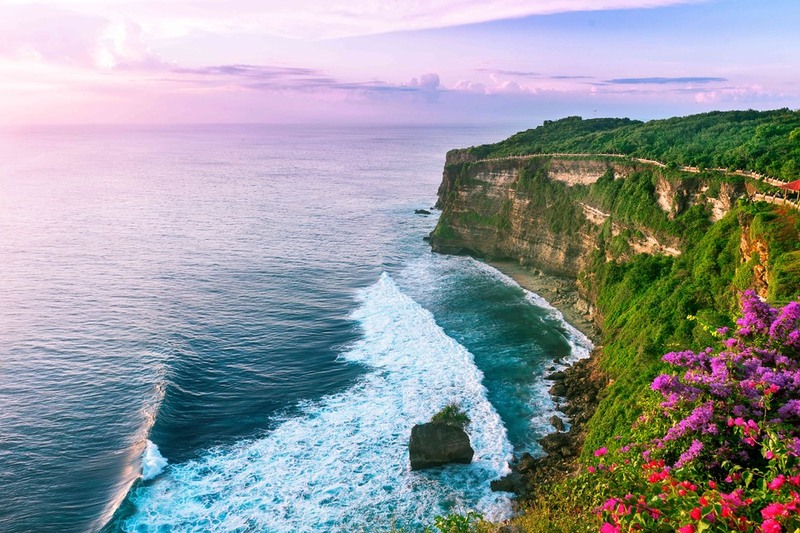 Uluwatu SurfSpot is one of the most famous surf spots in the world. 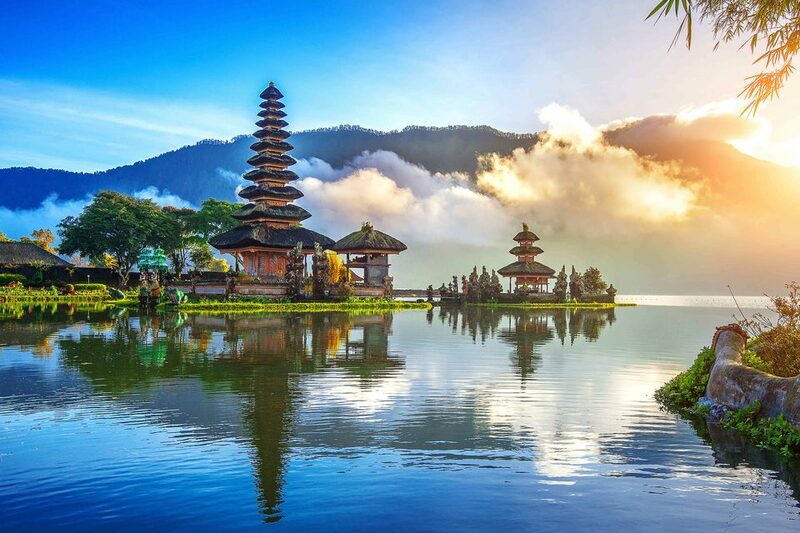 It was discovered as a surfing destination in 1972, when shooting a movie supposed to show the quality of the Balinese waves. There is no road leading directly to the spot, it is reached on foot, after crossing a path carved by the surfers in a gigantic cliff. Once at the foot of the cliff, it is necessary to wait until the tide is low enough to be able to go in the water and to confront the enormous waves. This spot is reserved for surfers with a confirmed level. 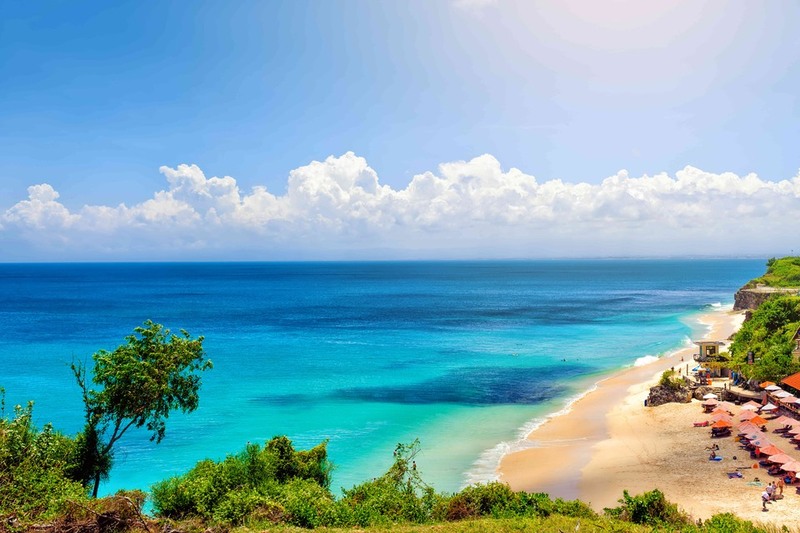 Dreamland beach is part of the collection of the hidden beaches of Bali. It is a white sand beach that is isolated by limestone cliffs bordering the northeast coast of the Bukit Peninsula. 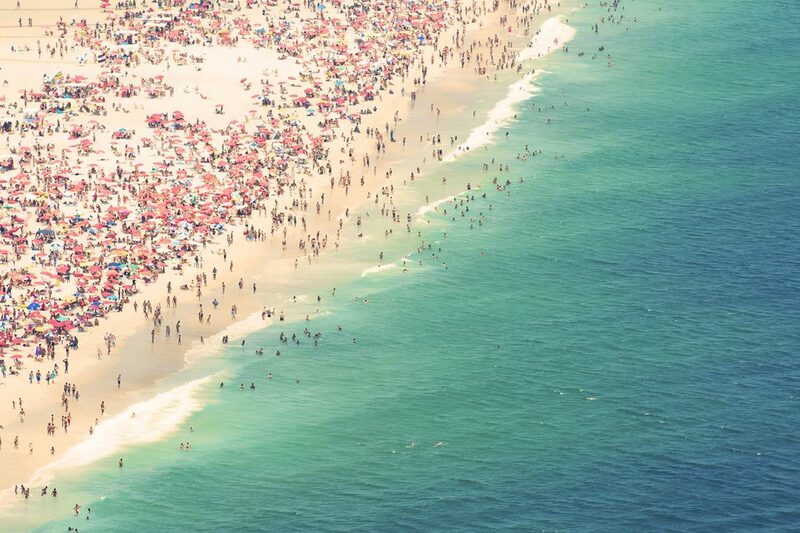 Over time, the beach has become more accessible, especially thanks to the development of many real estate projects. Dreamland beach is a beach that has a lot of charm and is a popular destination for beach lovers and surfers. Leasehold of 20 years and negotiable price. Very pretty villa with 2 bedrooms, swimming pool of 3x6m, with its garage and its multicolored tropical garden.